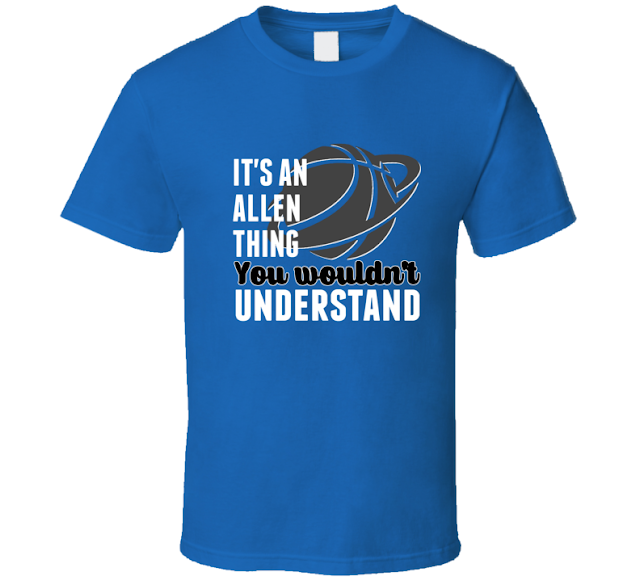 Shirts With Random Triangles: Here's the Grayson Allen t-shirt for that Duke fan in your life. If there's a Duke fan on your list, however, you're in luck. 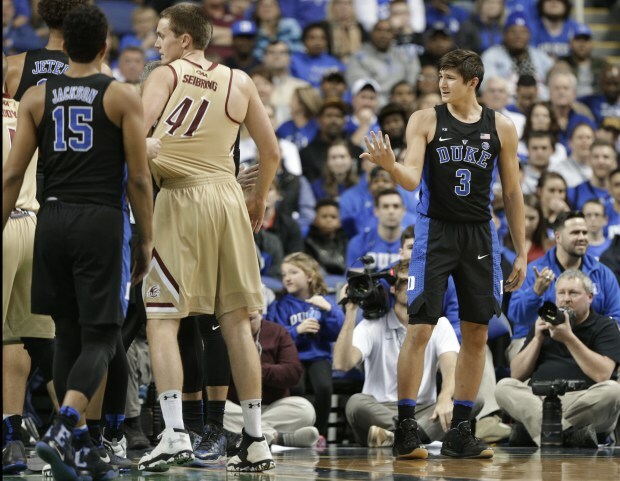 DJ Festival Tees has something of a shirt saluting the recently-suspended Duke guard whose nasty habit of tripping opposing players has done nothing to prove that he isn't from the same Christian Laettner cloning stock that JJ Reddick came from. You might want to hurry up and order it to make sure it gets to your house by Christmas.